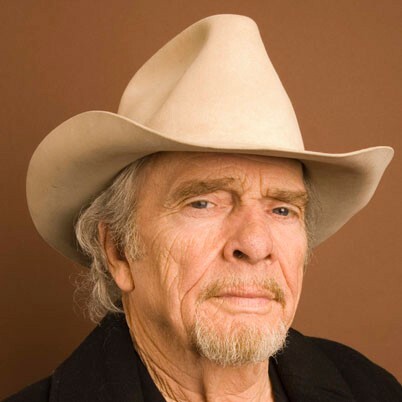 The “poet of the common man,” Merle Haggard grew up in a boxcar in Bakersfield, Calif., and has spent his life singing the working man’s blues. And yet the living legend would rather be referred to by the title “Professor,” having spent his career studying, analyzing and observing the details of life around him, and writing simple lyrics to portray the heart-wrenching truths of any life story—from that of a prisoner on death row to a heartbroken man downing shots at the local bar. With over 50 years in the industry, Haggard performs on Saturday, December 7 at the Uptown Theatre. 1350 Third St., Napa. 7pm. $80—$90.